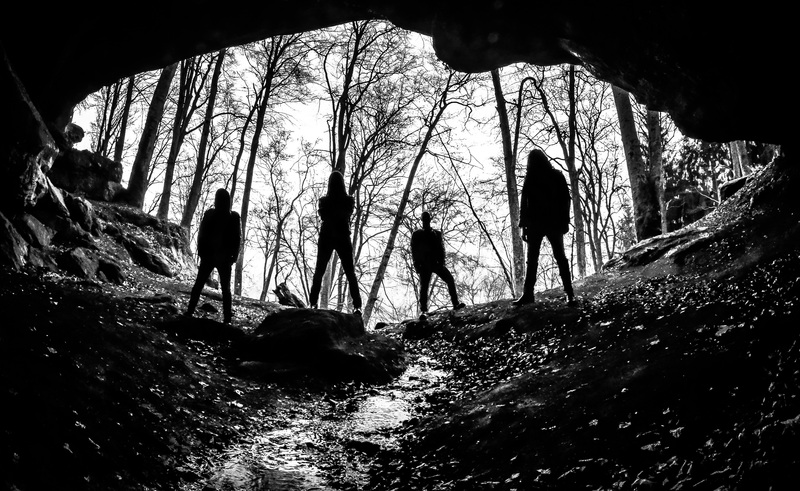 Formed in Saarbrücken in 2015, THE SPIRIT have emerged from the depth of the German extreme metal void to breathe new life into the black/death metal genre. 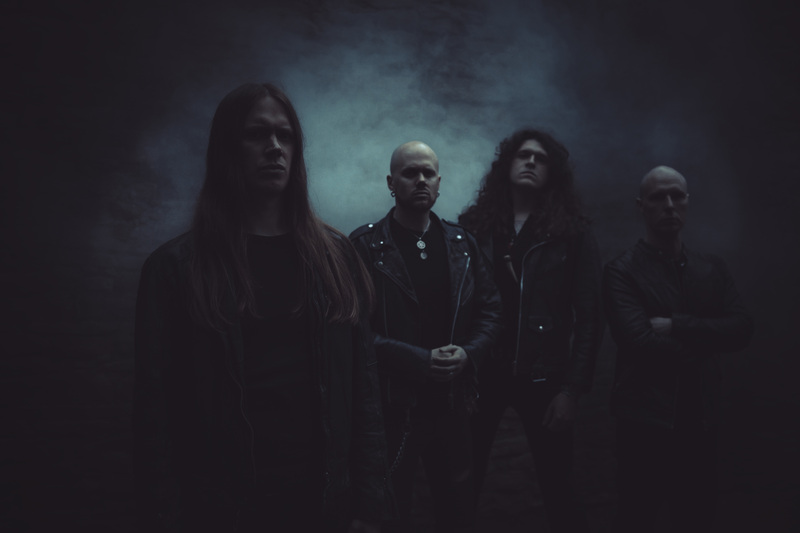 The anonymous foursome gathered their powers for two years to record their debut album at the Iguana Studios in 2017, and decided to found their own label, Eternal Echoes, in October of the same year, to release their debut titled “Sounds From The Vortex”. 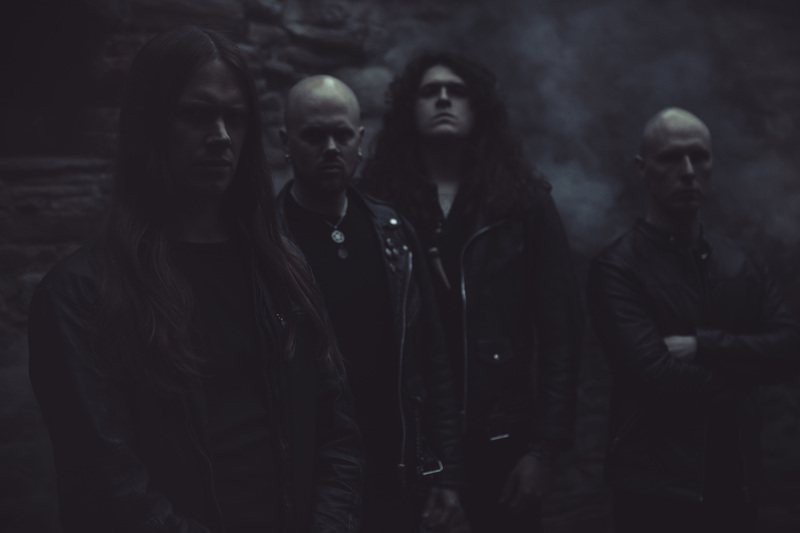 Due to raving press reviews and having made waves in the underground, THE SPIRIT quickly caught the attention of the leading metal label Nuclear Blast and in spring 2018, the band partnered up with them in order to make »Sounds From The Vortex« available to a wider audience after the Eternal Echoes edition being almost out of print already. The re-released version, graced by a new cover artwork from Costin Chioreanu, saw the light of day in August 2018. 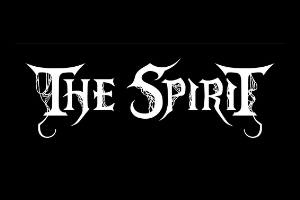 THE SPIRIT played a release show at Germany‘s Party.San Open Air and unleashed their cosmic terror at Summer Breeze festival, before hitting the road in autumn 2018 together with Hypocrisy and Kataklysm for a 27-date-long “Death… Is Just The Beginning” tour through Europe. With more dates and a sophomore album on the horizon, the quartet looks to the future to find the forgotten spark of the past and set the world on fire again.